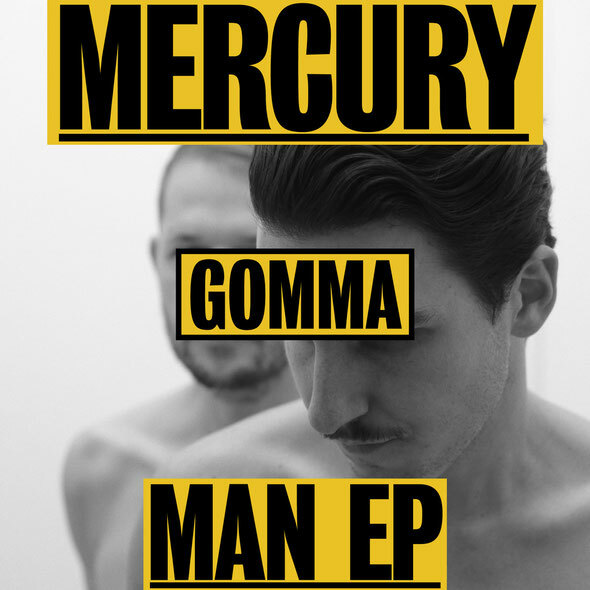 German’s Gomma label looks once again to the duo of Mercury for a brand new single featuring their trademark house sound. 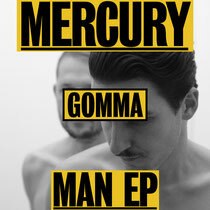 Swiss duo Mel & Simon AKA Mercury are becoming one of the shining lights on Gomma’s artist roster. Bursting to prominence with their remix of Le Le’s ‘Breakfast’ back in 2008, the pair have gone on to become a force to be reckoned with, remixing for the likes of Tom Trago, Steed Lord, Munk and Homework and releasing a trio of singles through Gomma that have had support from DJs such as Erol Alkan, Brodinski, Deetron and Matt Walsh. Now Mercury is back with a new release featuring two original cuts. The single kicks off with title track ‘Man’, a slice of organic sounding house music that fuses loose rhythms, rolling sub bass tones and a distinct vocal line to create a decent track. On the flip is ‘Born Happy’, a piece of filtered house that utilises uplifting soulful vocals with a tightly looped funk sample to great effect. The ‘Man EP’ is out 11 January.